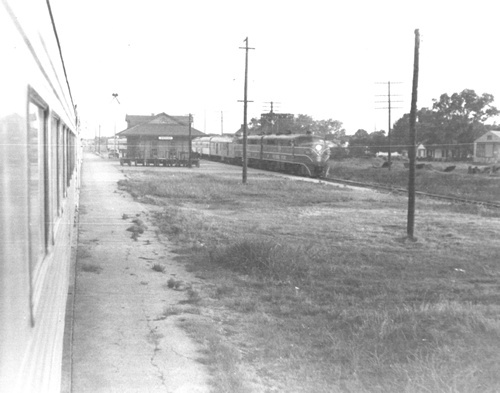 Bremond, Texas depot vintage photos. 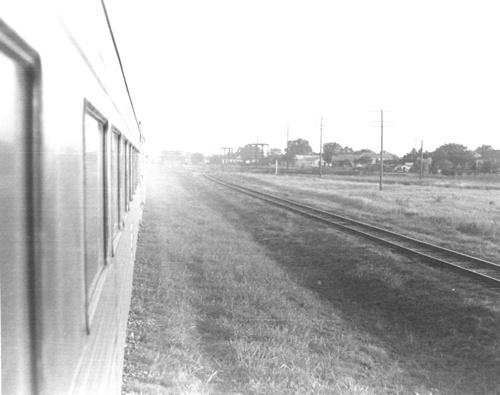 "I made my grandfather's last trip on the Sunbeam June 1954... 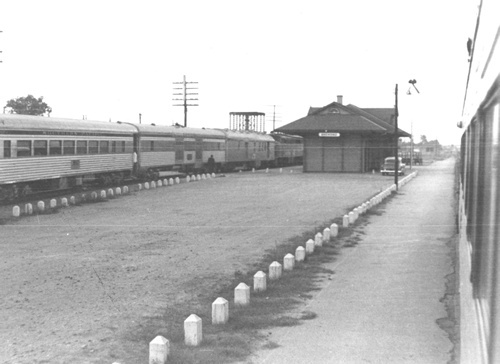 The depot at Bremond Texas was located between the main and Siding. 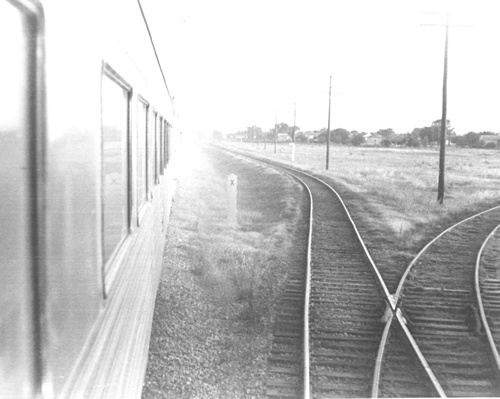 The siding today has never been straightened out to be parallel to the main track. 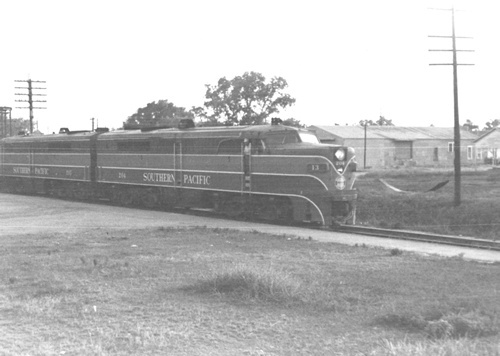 The sunbeam 13 and 14 would leave depots at Houston and Dallas at the same time. Sunbeam 13 would take siding to meet Sunbeam 14 at Bremond.